Forrester’s Top Trends For CRM in 2014 | ForresterBlogs. The six stages of the Social Collaboration. Which one is your Company in?. CRM will be at the heart of digital initiatives for years to come – Gartner | Information Age. Brilliant analysis of how the company changed over 16 years, and where it is headed. 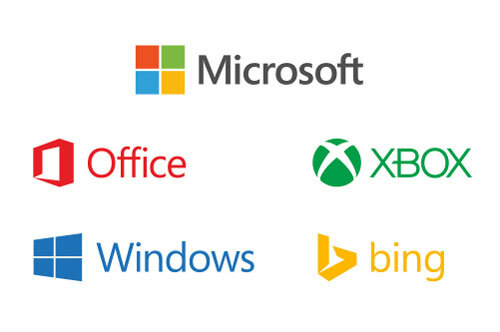 1997-2013: How Microsoft Saw Itself – Digits – WSJ.